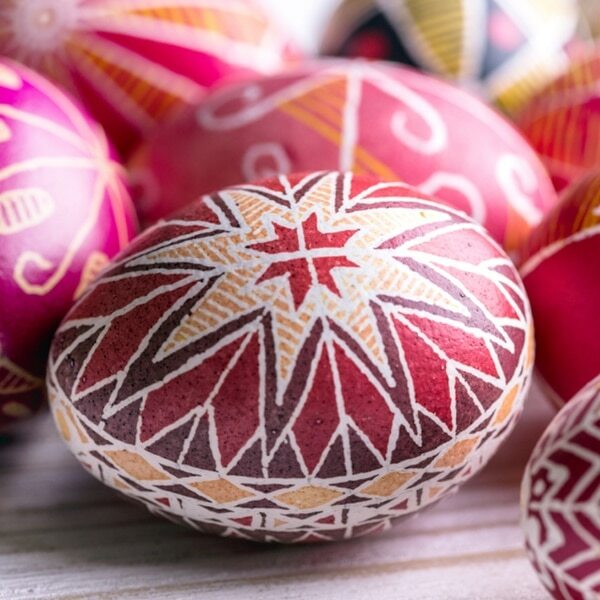 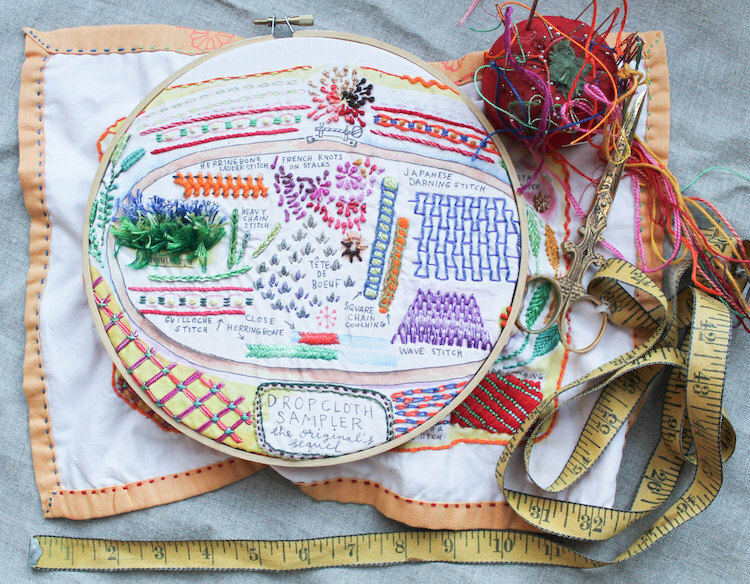 Thanks to contemporary crafters, the age-old art of embroidery has recently been reinvented as a cutting-edge activity for people of all skill levels. 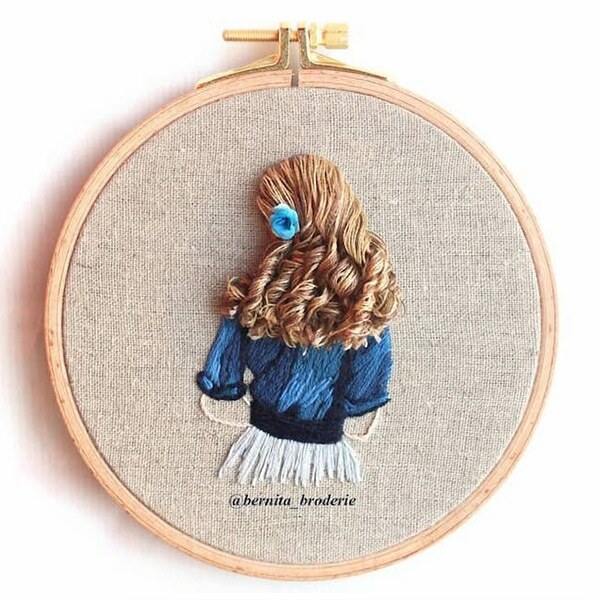 From landscapes “painted” with thread to stitched pet portraits, the possibilities of the art form are endless, making it a perfect practice for those who want to express their crafty creativity. 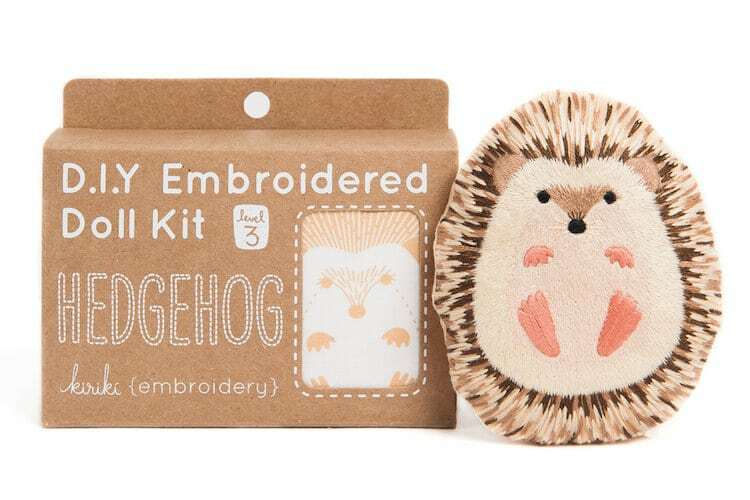 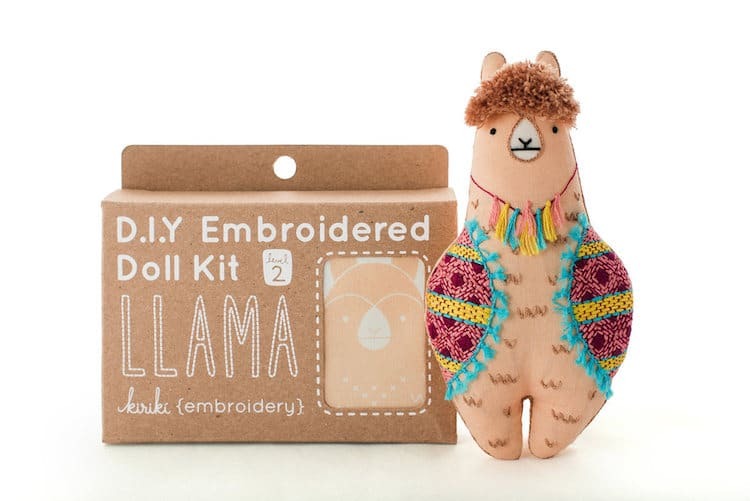 If you’re interested in trying your hand at embroidery, these stylish supplies and cute kits are a great way to start stitching. 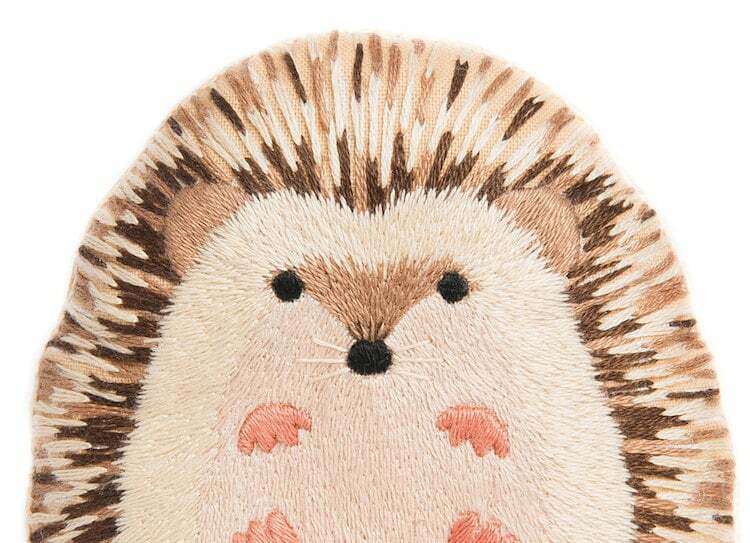 When learning how to embroider, the first step is to familiarize yourself with the basic stitches. 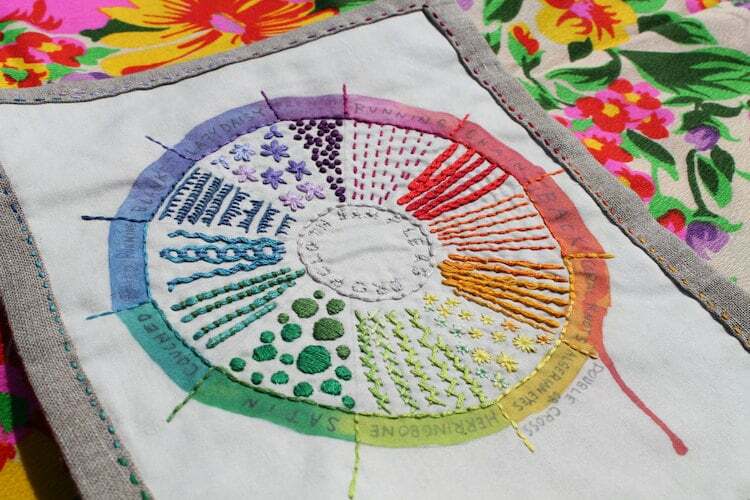 Dropcloth Samplers helps you learn the fundamentals with their easy-to-follow samplers, including one for beginners, its “sequel,” and one inspired by the color wheel. 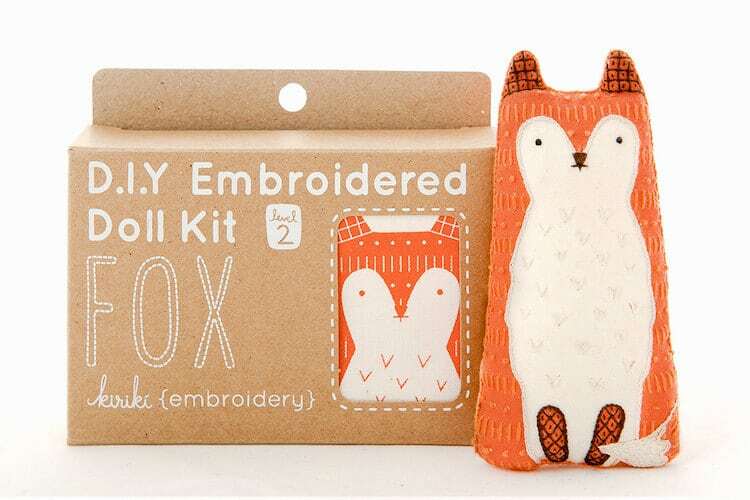 Featuring printed designs, these helpful, hands-on tools prompt you to create your own stitches, which you can save for future reference. 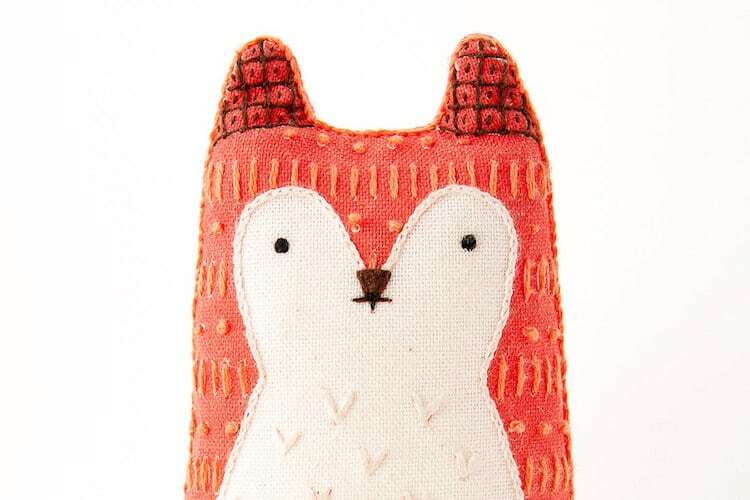 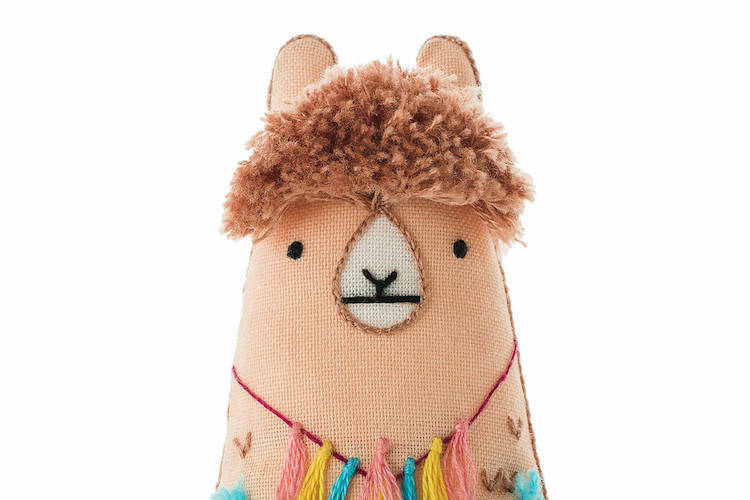 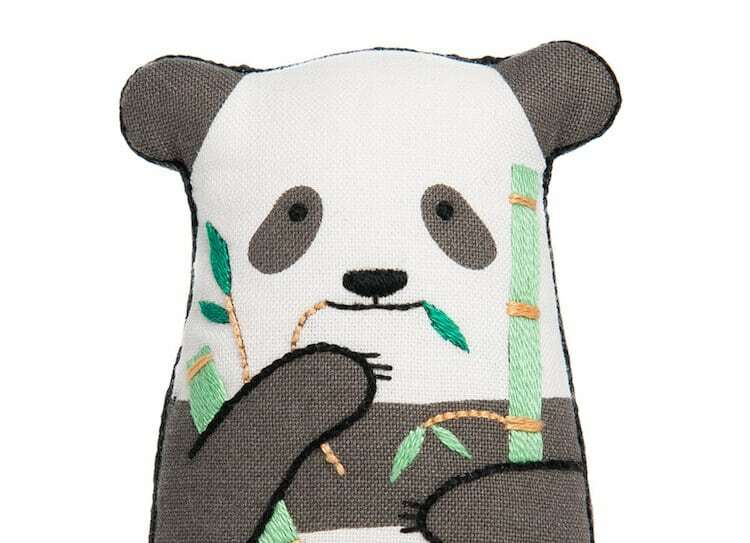 Once you’ve mastered each stitch, it’s time to start a project, like creating your own Kiriki Press animal doll. 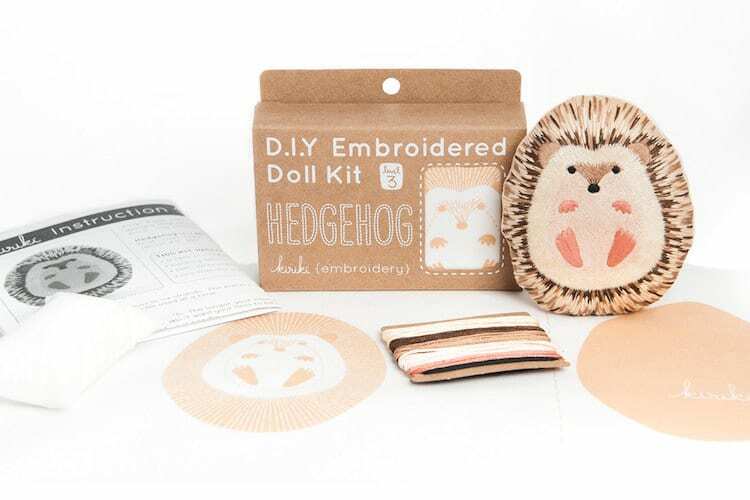 These adorable DIY kits come with almost everything you need, including: printed cotton fabric, embroidery floss, eco-friendly stuffing, and step-by-step instructions. 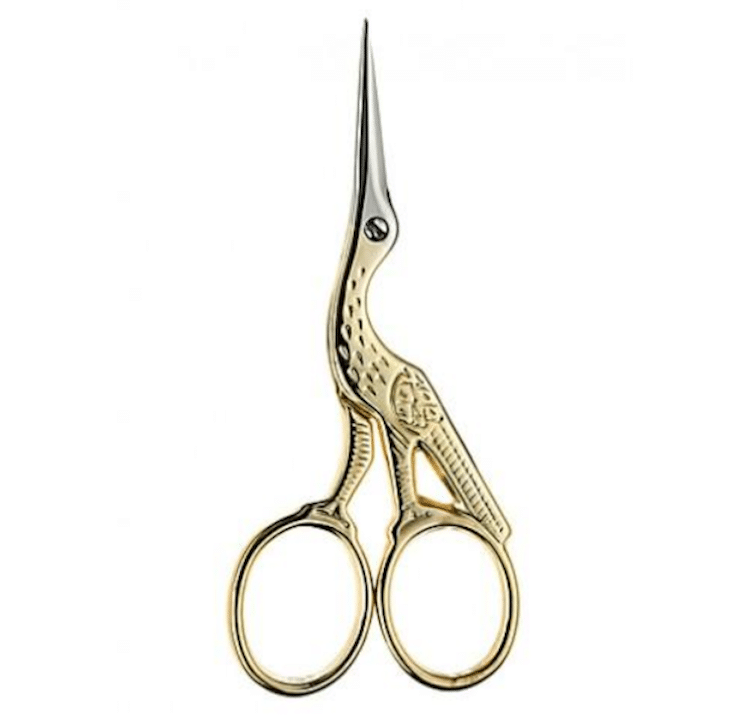 All you need are some needles, a 6-inch hoop, and scissors, like a classic stork-inspired pair by Ernest Wright & Son. 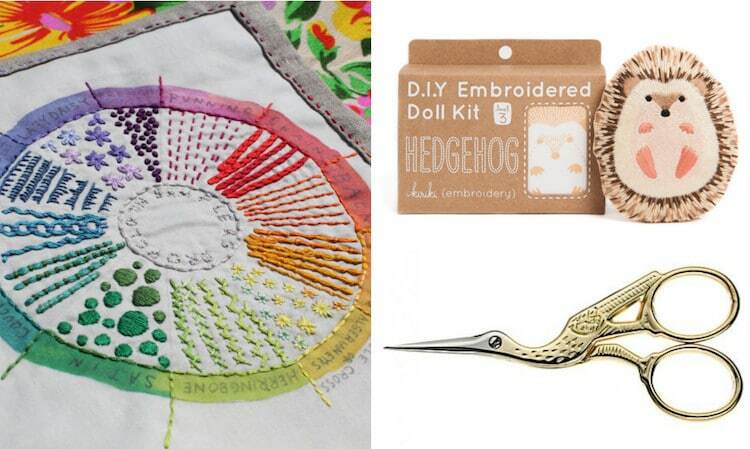 Available in the My Modern Met Store, these useful embroidery supplies—including the trio of samplers, charming animal embroidery kits, and quintessential stork scissors—will help you hone your new hobby in no time. 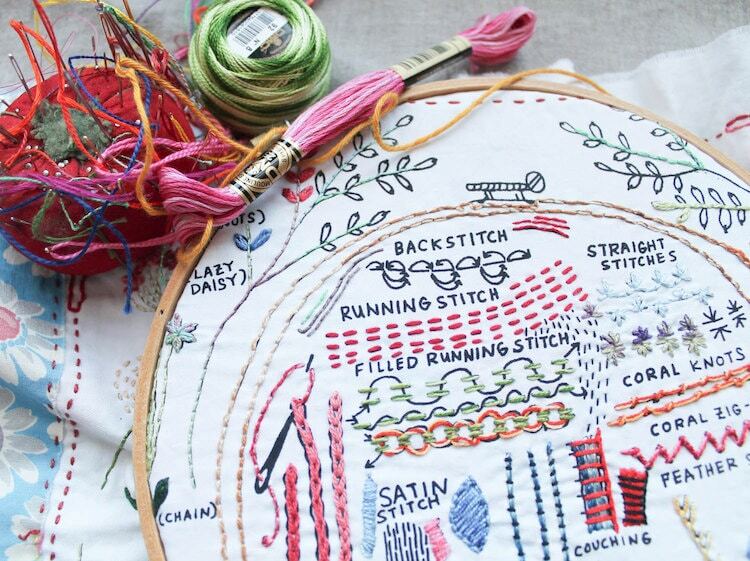 Looking to try your hand at embroidery? 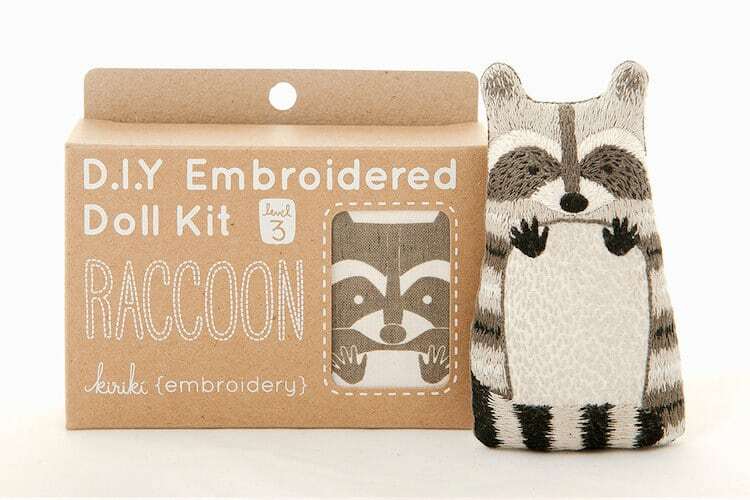 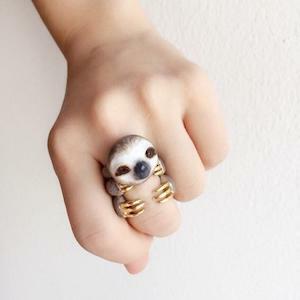 If so, stock up on these stitch samplers and grab a pair of stork scissors. 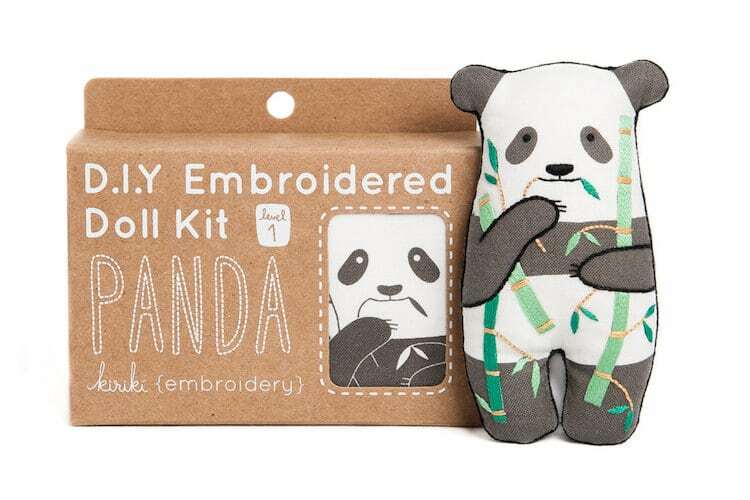 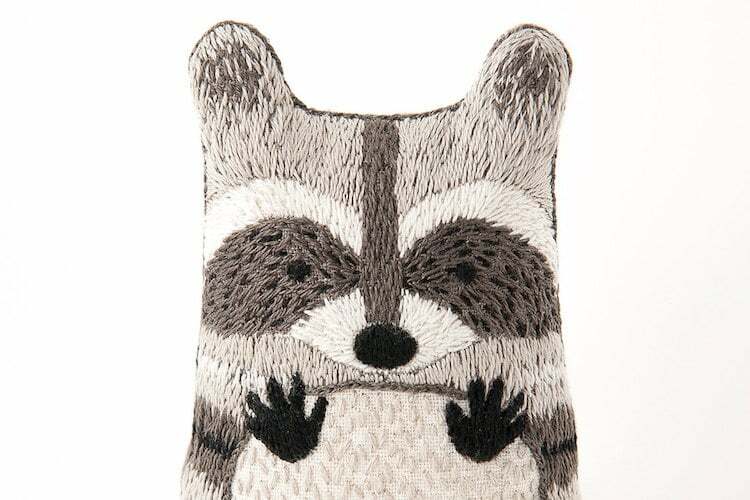 Then, hone your craft with these DIY embroidery kits.